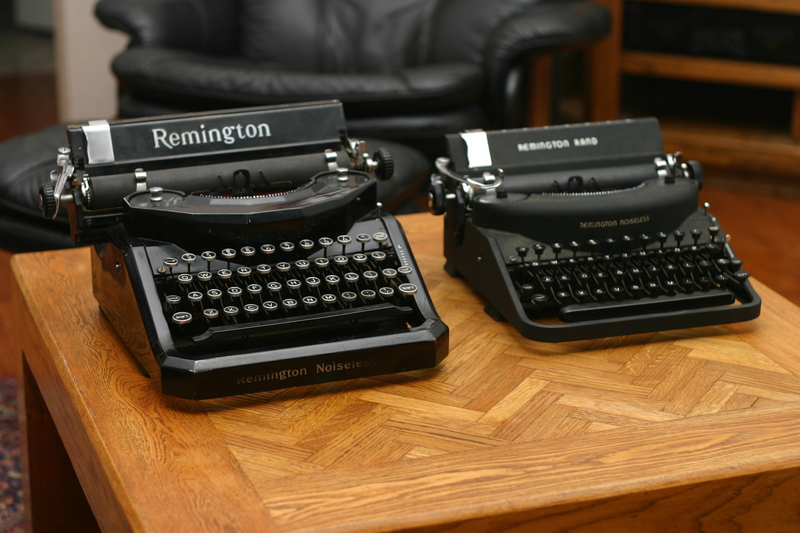 The 150th anniversary of the first American typewriter patent falls on Saturday, June 23rd. The Hamra Library will exhibit the typewriter collection of one of its staff members for the preceding week. Come and see how “word processing” used to be done. Playing with the vintage and antique machines will be encouraged.